Make money doing what you love. Grow your hobby, business, blog & brand. Join me in Happy Creating & financial independence! 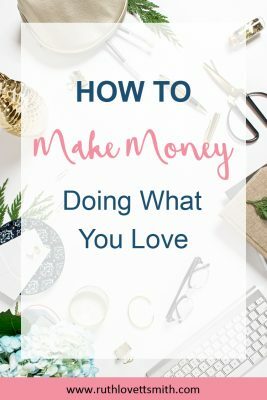 Do You Dream of Making Money Doing What You Love? Are you looking to grow your hobby, business, blog, or brand? Do you want to do what YOU love, and LOVE what you do? Would you like to make a part-time or even full-time income from your passion? Happy Creating is an e-book, and guide, that will help you add excitement, happiness, and passion back into your life. Looking for permission to LOVE what you do. Wanting to try something new. Looking to grow a hobby. Wanting to grow a business or brand. Needing to earn additional money OR a full-time income. Wanting to start and/or grow a profitable blog and/or website. How to find what you love to do. Whether you need a hobby or career change. How to become successful and make money with your new love. Plus more inspiration delivered to your inbox, just when you need it. You will receive FREE resources, worksheets, e-books, templates, updates, and more. 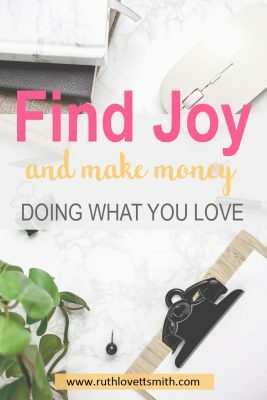 Whether you are looking to learn a new craft, turn your hobby into a business, build your business and brand, or start and grow a profitable blog or website; this FREE Happy Creating guide is for you.